What is the Maximum Life Cycle of a Domain Name? Domain Names go through a specific life cycle. It is important to know about the life cycle of a domain name, and especially when the Domain Name belongs to you. Each day some 20,000-domain names are released to the public. Normally, while registering for a particular domain, one can select the time period in terms of years, for how long the name should be active. The most desired domain names are secured and ‘re-registered’, within the very first hour. 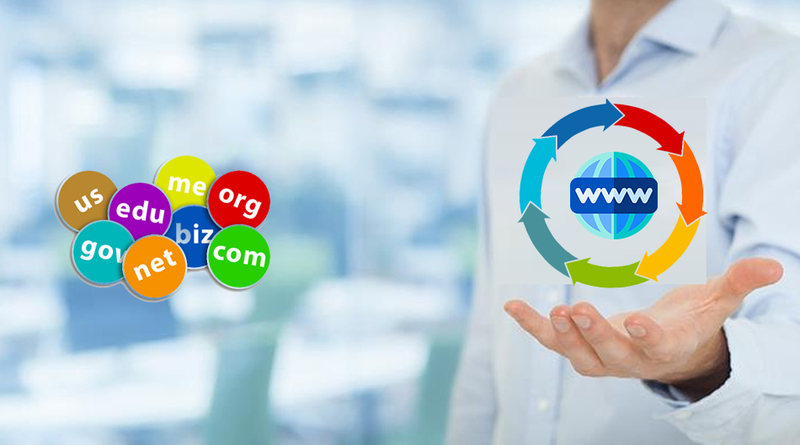 During the life cycle, a domain name passes through some stages, like Available, Active, Expiry, Redemption Grace Period and Pending Deletion. In the first stage, the domain name is available to the public and when it is selected, it becomes active for say one to ten years. After, that period is over; the domain name enters the expiry period that ranges normally from zero to forty-five days. During this period, the current registrant can still apply for renewal. This time period can be more or less depending on circumstances. The record usually reflects the status ‘On-Hold’ during this grace period. If required, the registrar has the full authority to delete the domain name. If during this grace period, current registrant hasn’t renewed the name, the domain enters the next stage of the life cycle, called ‘Redemption Period’, where another thirty-day time is allotted for current registrant to re-store the domain name. After the end of this period, the registry places the registration in what is known as Pending Deletion status, and approximately after five days later the domain name is released for purchase by the general public, normally on a first come, first served basis.